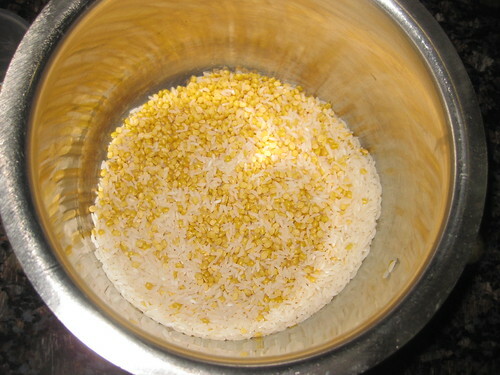 Wash and soak rice and dal for 30 minutes. 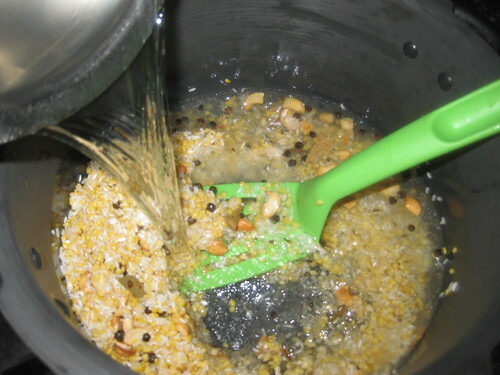 Meanwhile in a pressure cooker heat ghee.Add cumin seeds.let them splutter,then add bay leaves,when its turn slight brown.Add pepper corns fry for few minutes. 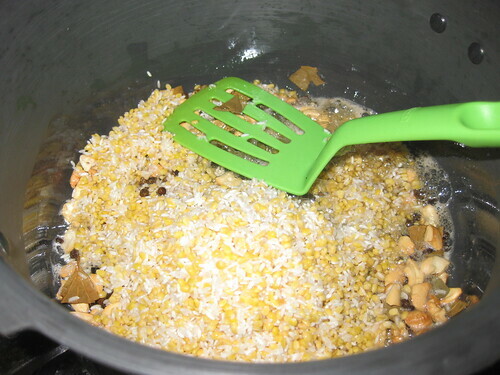 Now add the cashew nuts fry light golden brown color ,then add the rice and dal stir with the rest of the ingredients for a minute. 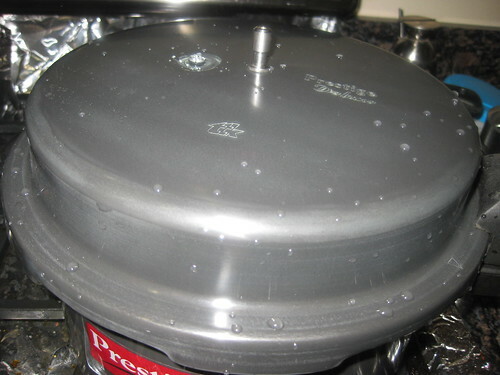 Add the 6 cups of water mix well and close the lid of the cooker and cook for 4 to 5 whistle . 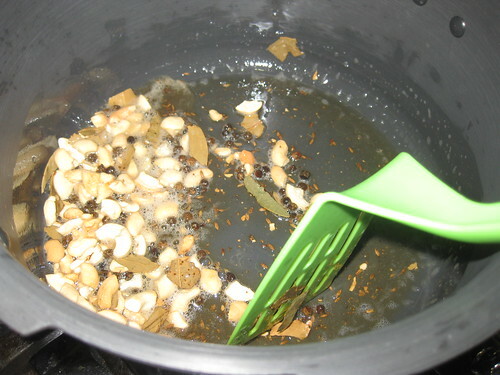 Open the lid and add the salt and little water mix well and cook it for 10 minutes. 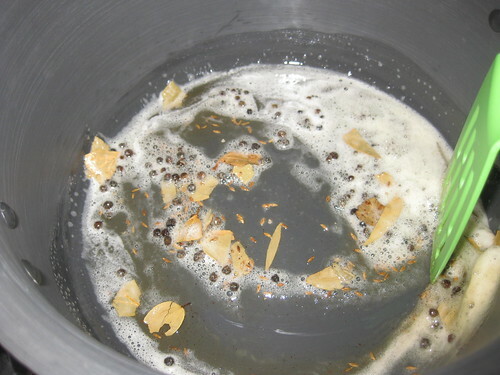 ( mine is thicker because i added water , if u want more liquid u can add water ) . 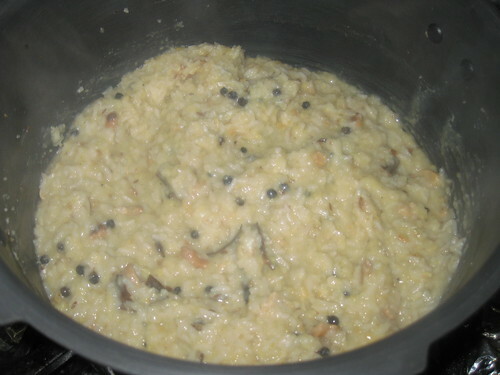 Wish i get a bowl of this droolworthy ven pongal,inviting. 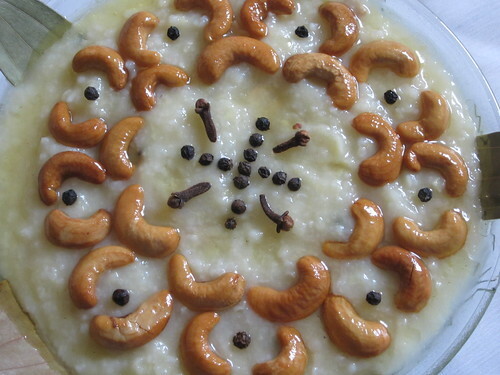 this looks utterly butterly delicious and love the design that u have done with the cashew nuts...i can have that whole bowl by myself..looks so tempting. 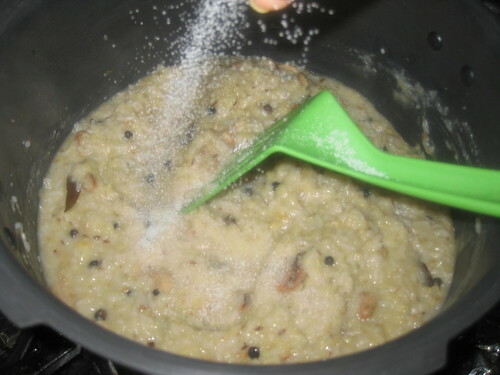 Delicious pongal I love this spicy version. 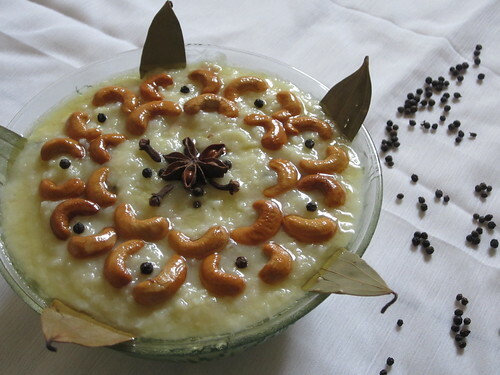 like the decoration with cashew.. tempting.. 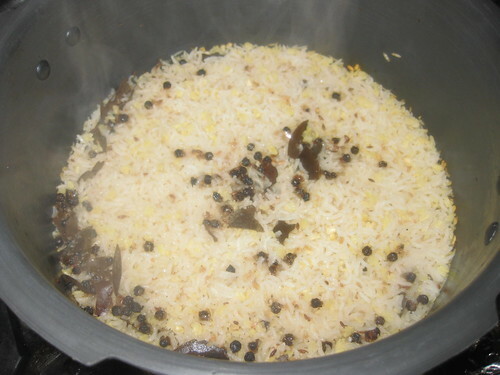 Simply inviting bowl of pongal, so you add bay leaves..
Looks nice. 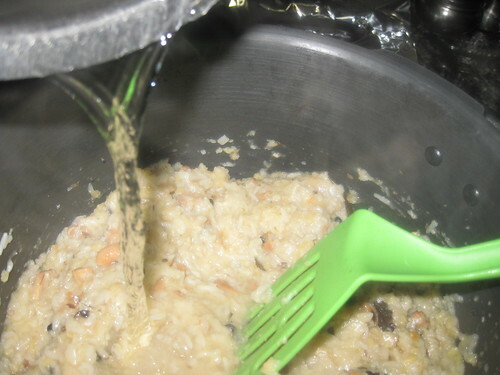 never knew this version :)will try.. 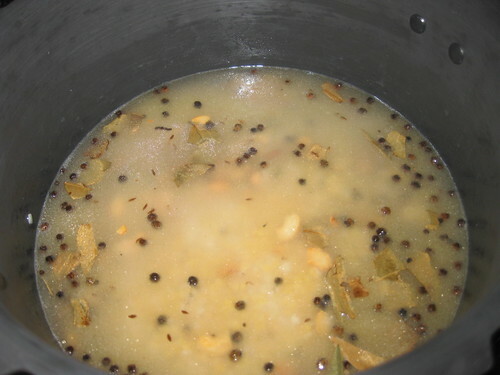 Adding bay leaf in pongal is new to me..delicious pongal!